We welcome visitors from all around the world to St Peter’s Church, but today’s visitor was truly special! 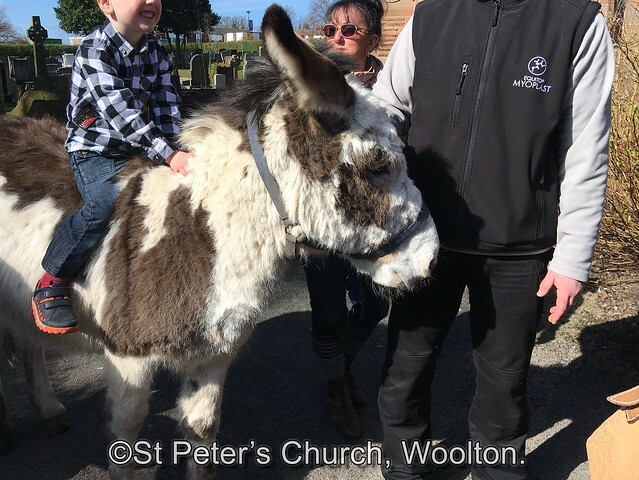 Marley the donkey joined us to help us celebrate Palm Sunday! We’d love to see you — but we can’t promise that Marley will be there every week though!